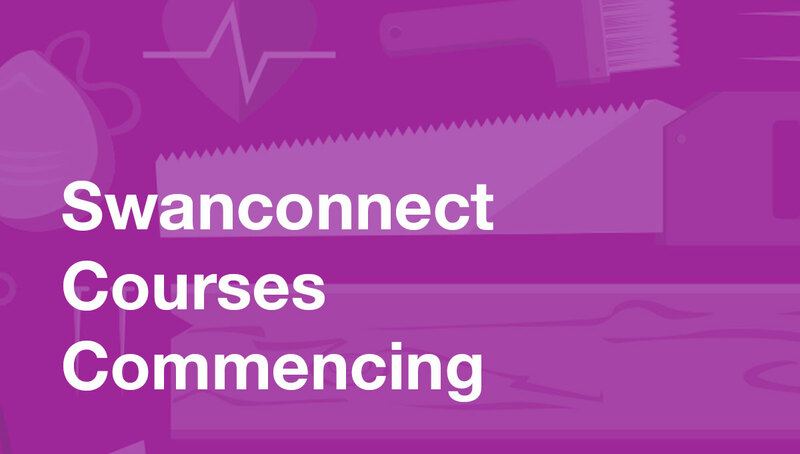 Registrations for the Swanconnect ‘Introduction to Woodwork’ and ‘Introduction to Metalwork’ courses close this afternoon. The five-week introductory courses will commence on Wednesday 22 August from 6:00-8:00pm. Cost: $250 per course. Click here to register for the Introduction to Metalwork course. Participants will begin with the basics of woodworking such as learning how to mark out, use and sharpen a chisel, then continue on to more advanced skills like setting up a router and operating workshop machinery safely. Click here to register for the Introduction to Woodwork course.